Studies of African economic development frequently focus on the daunting challenges the continent faces. From recurrent crises to ethnic conflicts and long-standing corruption, a raft of deep-rooted problems has led many to regard the continent as facing many hurdles to raise living standards. Yet Africa has made considerable progress in the past decade, with a GDP growth rate exceeding five percent in some regions. The African Successes series looks at recent improvements in living standards and other measures of development in many African countries with an eye toward identifying what shaped them and the extent to which lessons learned are transferable and can guide policy in other nations and at the international level. 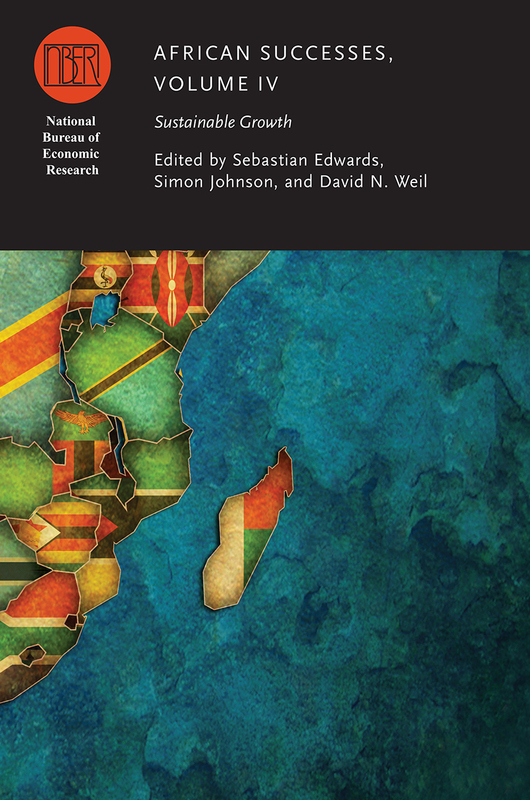 The fourth volume in the series, African Successes: Sustainable Growth combines informative case studies with careful empirical analysis to consider the prospects for future African growth.